Last Friday was a fantastic evening at Prime where the Queenstown Young Professionals kicked off the holiday season in style! 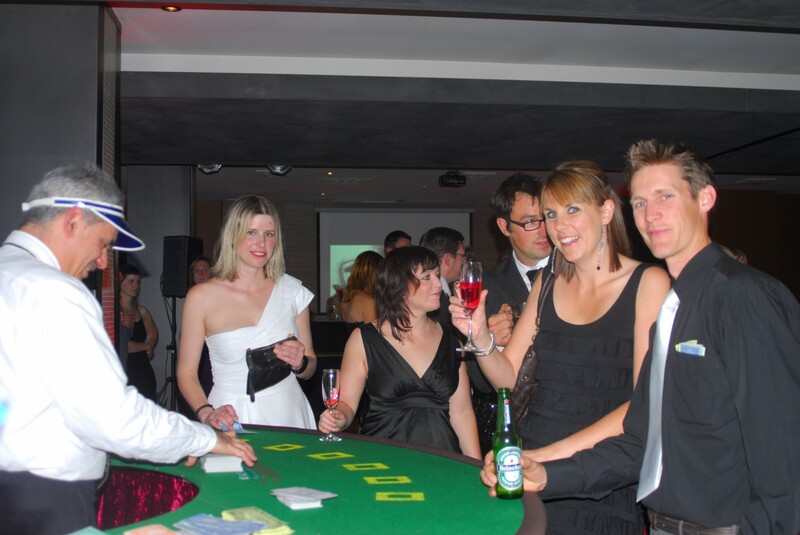 The night's theme was James Bond's Casino Royale and the ladies and gentlemen of QYP did not disappoint. Dressed to the nines they enjoyed gourmet canapes, specialty cocktails and tested their luck at the gaming tables. The magic money auction did not disappoint with generous prizes donated by local businesses. DJ Toby provided the perfect music to end the evening and everyone is already talking about next year's event! 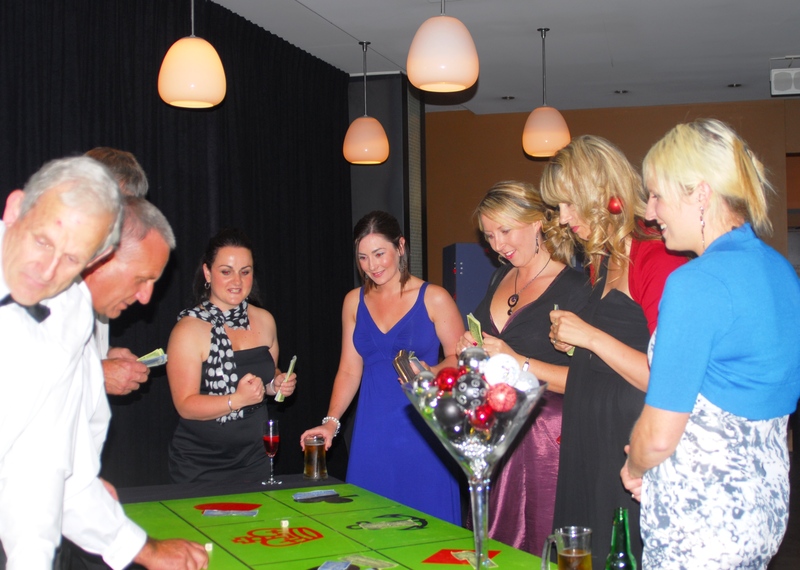 Simply Perfect was proud to organise the inaugural event and all proceeds went to the local Queenstown Lions Club.